Great vinegars come from great wines – all the producers we work with know that by heart. This is why our highly-acidic Sherry, dry Cava, sweet Pedro Ximenez, are produced by traditionally wine or cava Bodegas. 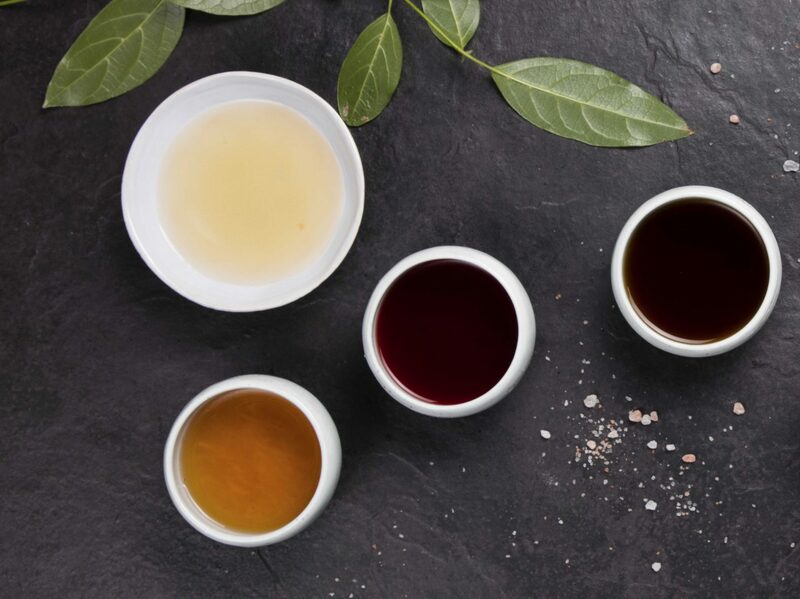 We also have bittersweet vinegars, Muscat, orange blossom honey, and more, all of which bring together the acidic tinge of vinegars – refreshing and lively – with the aromas and flavours of the wine from which they come. Each has a clear definition, intensity and richness in shades. If you would like to know more about our range of vinegars then please contact a member of our team today.